Hike to Mulhacen peak in Sierra Nevada, highest peak on the iberian Peninsula. 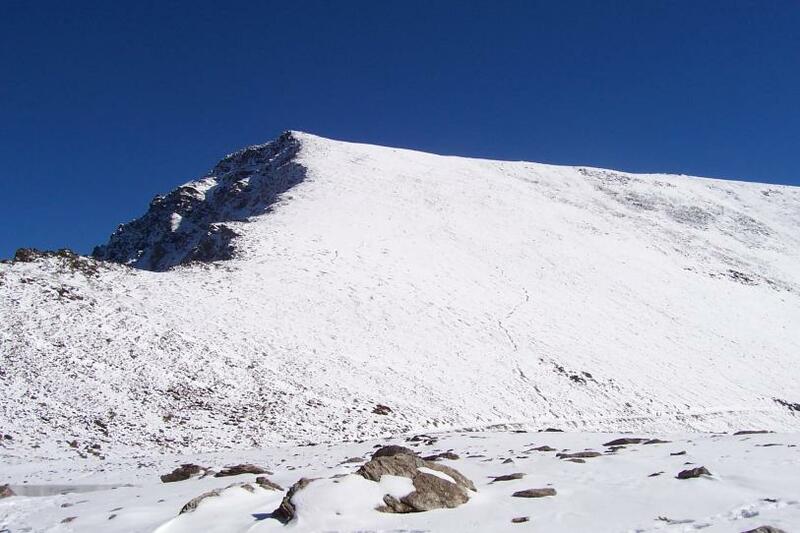 It will take part from Capileira and overnight in Poqueira refuge. All the trip will take place in Sierra Nevada, surrounded by outstansding mountains and beautiful landscapes. 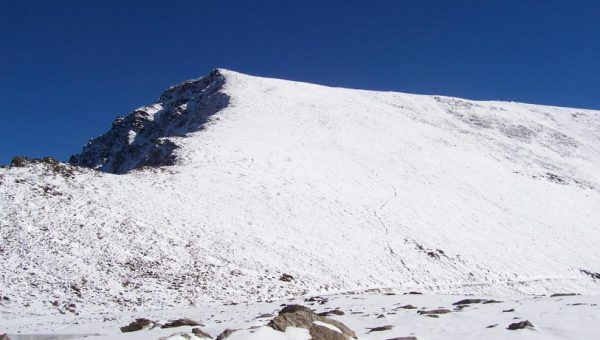 Located in the heart of the Natural and National Park of the Sierra Nevada, Mulhacen, with a height of 3,479 m, is the highest peak on the Iberian Peninsula. According to legend, the penultimate Nasrid King of the Kingdom of Granada, Muley Hacén, was buried on its slopes, back in the 15th century, and this is where his name comes from. The first stage will start, depending on the snow line, from the town of Capileira, from the mid-level or high irrigation channel, or Hoya del Portillo, in order to stay overnight in the Poqueira refuge at an altitude of2,500 m.
Price of “custom date”: €175/pp. 2 people minimum. It includes the guided trip, insurance, and transportation.